Complete the form below and our membership staff will work up a quote for you! 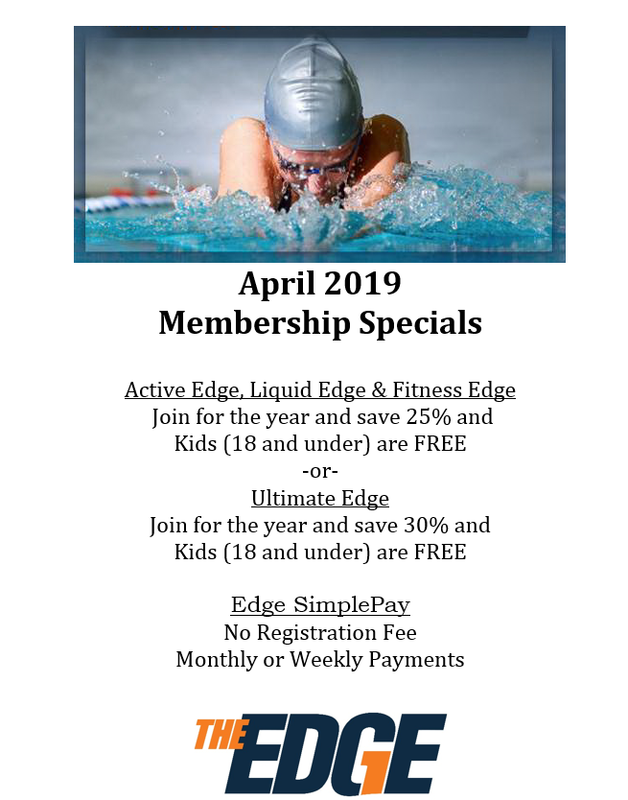 Membership includes all locations. Please check the locations of interest to you. You selected "Corporate Membership" above. Please provide a company name.